I work in the public sector. I’ve held a variety of senior leadership positions that involved significant organizational change efforts, product and strategy development. How has JWMI curriculum helped you in your career? 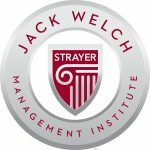 The JWMI program was perfect for me. It brought together the knowledge and skills I already possessed and worked to sharpen those skills even further. The curriculum builds on itself, and my knowledge-base was reinforced multiple times over the course of the program. I learned a tremendous amount of new material and added many new power tools to my toolbox that I was able to use in “real-time” and continue to use today. I was also impressed by the diversity of my fellow students. My classmates contributed to my learning more than I could ever have anticipated. The breadth of both their experiences and backgrounds was a great surprise. I learned to trust my gut like never before. In many cases, the theories that I learned and then applied helped to shape my instincts. And, continuing my education and investing in my personal development really charges my batteries. 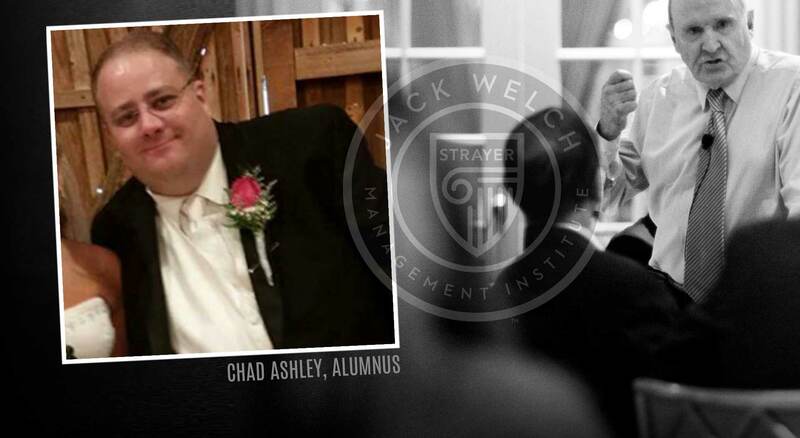 The overall JWMI experience even motivated me to pursue a Doctorate Degree in Business. 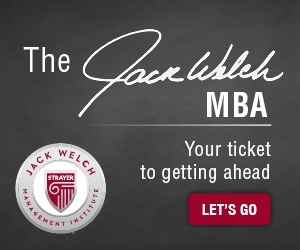 How did the online MBA program compare to your initial expectations when you first began your MBA journey? It was day and night. I pursued an online program because I needed the flexibility to balance work, life, and school. I expected the journey to be isolated and I was prepared to use contacts at work to try to enrich the experience. This experience was in no way isolating. The students and faculty are genuinely engaged and willing to talk, share, and help each other. For me, it was as engaging as any classroom but with the flexibility to participate anywhere at any time as long as I could get online. I loved it – and I am sure the interactions allowed me to learn much more than I would have in the typical classroom. I believe that for many people, this is the most important question of them all. 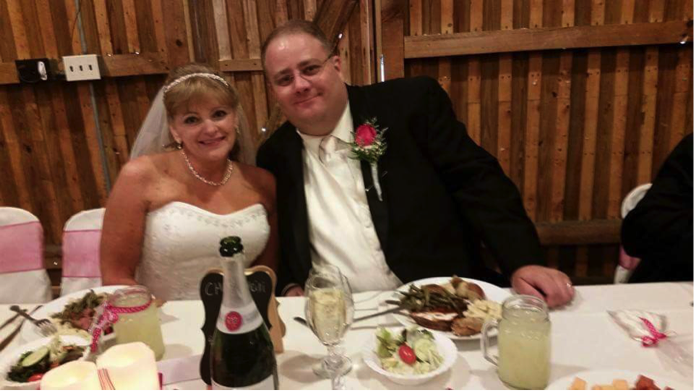 I discussed my dream with my wife who was completely supportive. I made sure that I had dedicated time and a quiet place to study and when I was free I spent time with family. Each week I tried to complete my reading on Sunday and draft an outline for the first discussion response of the week. Monday, I would write and post the first discussion answer. From there, the rest of the week was stress-free and enjoyable. The weeks when I was not able to accomplish this Sunday/Monday ritual were much less enjoyable. 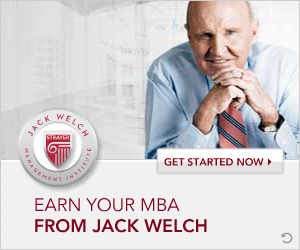 What advice can you share with new students embarking on the Jack Welch MBA journey? Make sure you have buy-in from your employer and family, so they understand the constraints on your time. Stay on top of the work – start early in the week. If you stay on top of the work, it feels so much more manageable, and you will feel like you have plenty of time to spare. If you regularly fall behind, you will always feel like you are under pressure to stay afloat. Finally, take advantage of the resources the school offers to help you – writing coaches and assignment success calls. The best investment you can make is in yourself – leverage the odds so you can WIN!